we want to keep you informed. We want you to meet us on the road. 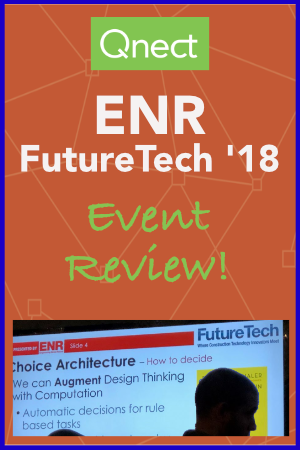 We share more in the recent Blog Post as well as other highlights from 2018. 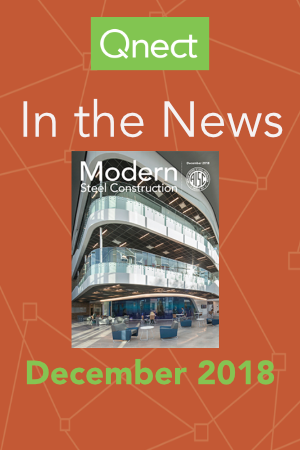 Take 3 minutes to read our Year in Review. 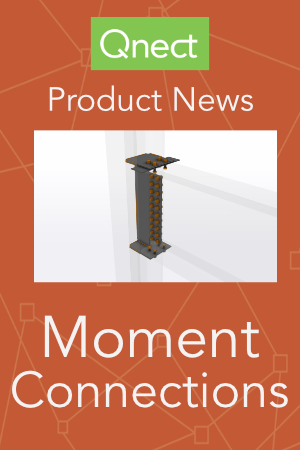 [September 2018] Qnect, the steel industry's leading connection design and optimization solution, today introduced new capabilities built to enhance the connection portfolio while providing customers with a never before opportunity to optimize top and bottom moment connections in their 3D model. 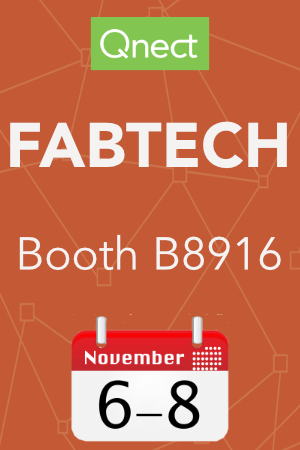 FABTECH is where the industry comes together to see what’s now, what’s new and what’s next. It’s where connections are made and where deals get done. See cutting-edge exhibits, learn from expert-led education, network with peers and more. Learn from the best in the business. Network with Owners and Industry. 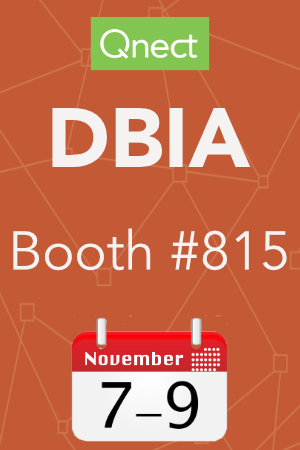 Find the resources you need to succeed at DBIA’s Annual Conference and Expo. Help us celebrate our 25th anniversary this year in New Orleans! 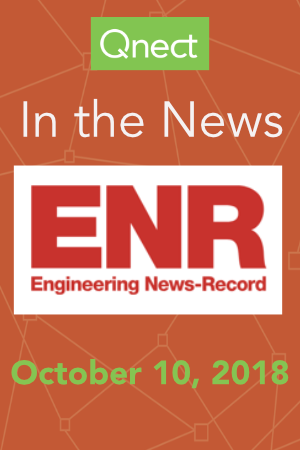 The intersection of innovation and construction sometimes seems like an awkward marriage; however, when I attended Engineering News-Record’s ENR FutureTech conference in San Francisco I walked away with inspiration and excitement for all the places where the industry is making that marriage work. 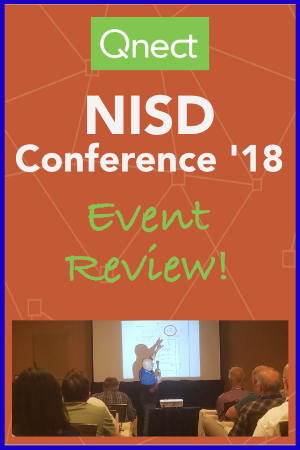 NISD’s 50th Conference provided a diverse set of speakers and topics. I could not possibly include all of my notes in this post but I will include three spotlights of discussion that stood out. 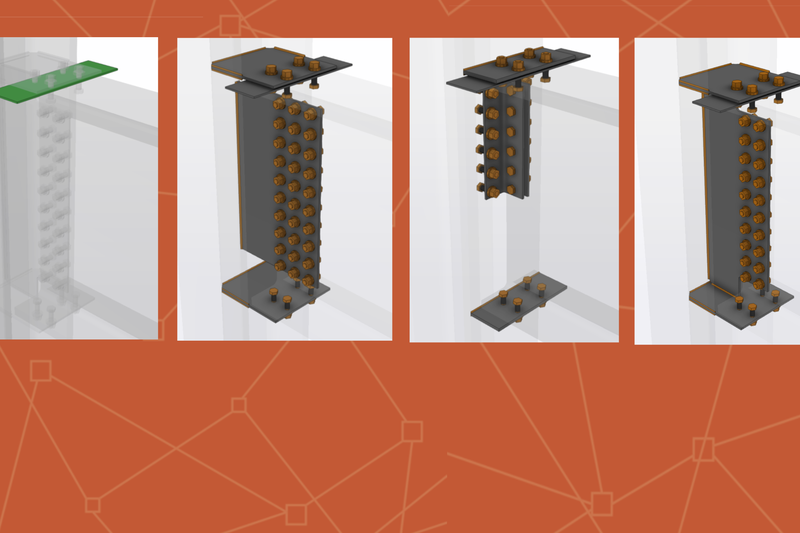 Qnect, an intelligent, cloud-based connection app gives fabricators, detailers and engineers fast and flexible connections with significant cost and schedule savings. 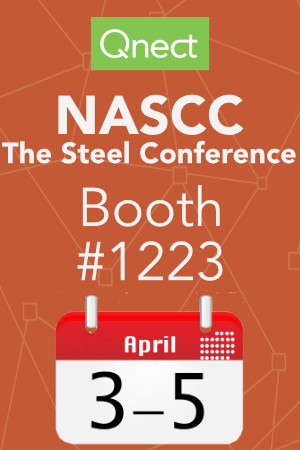 In minutes, users can connect most steel buildings without capital cost and with minimal initial training. Two important benefits of Qnect include: Preference Optimization and Bolt Optimization. Copyright 2019 Qnect. All rights reserved.